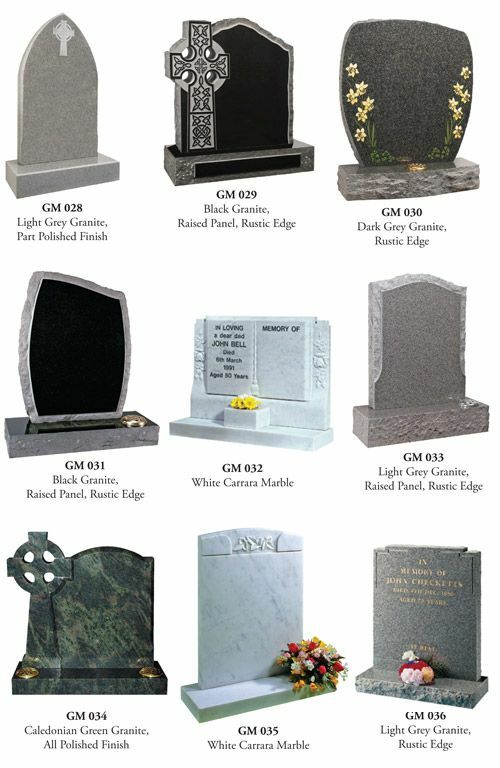 We believe a Headstone provides a lasting tribute to a loved one who has passed. 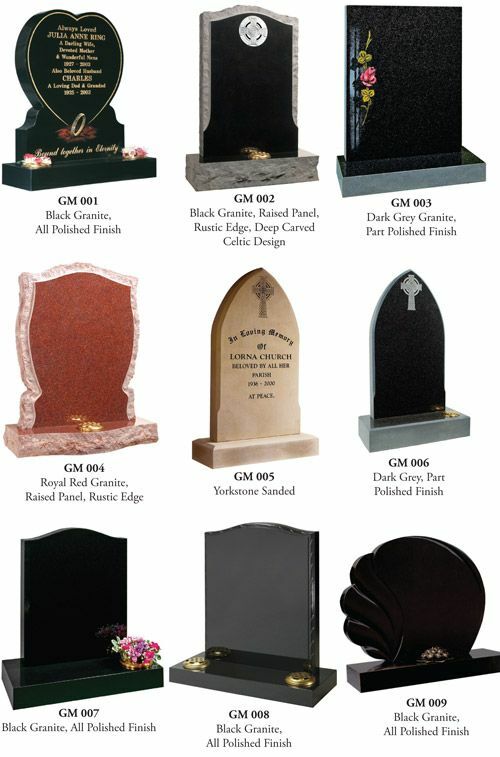 With over 90 different styles our product range provides an extensive choice of colours, shapes and options from which to choose. 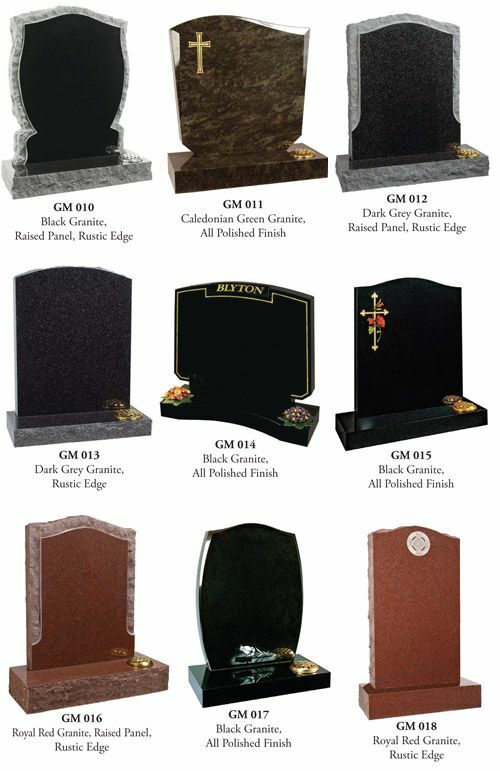 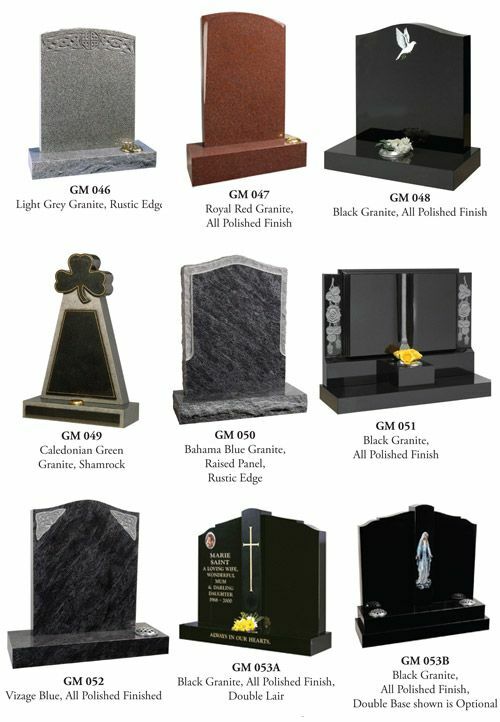 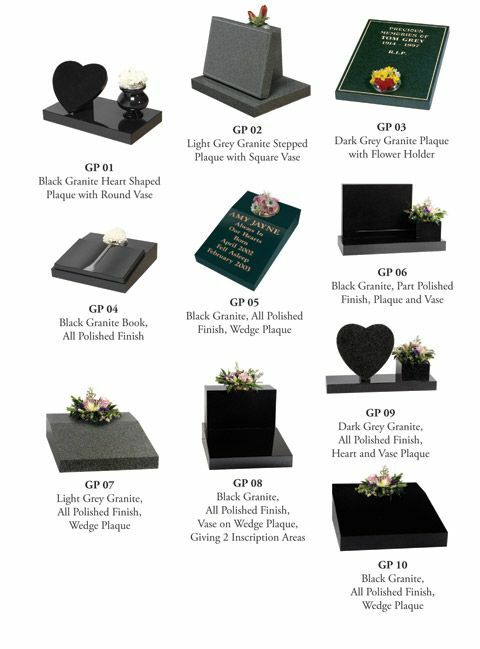 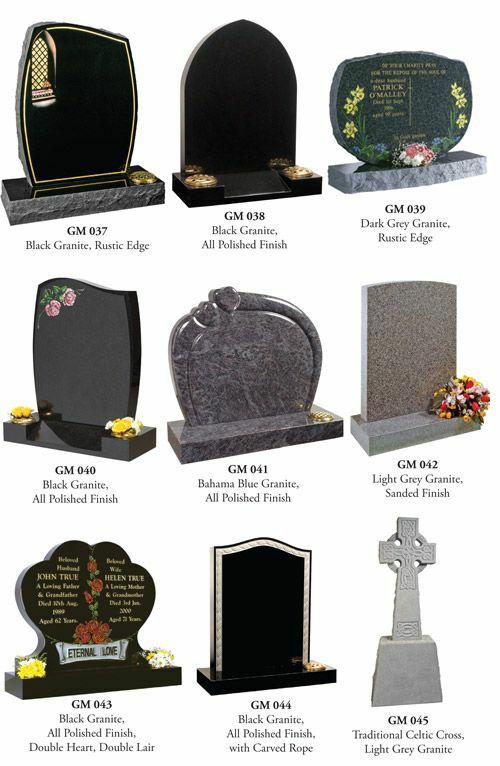 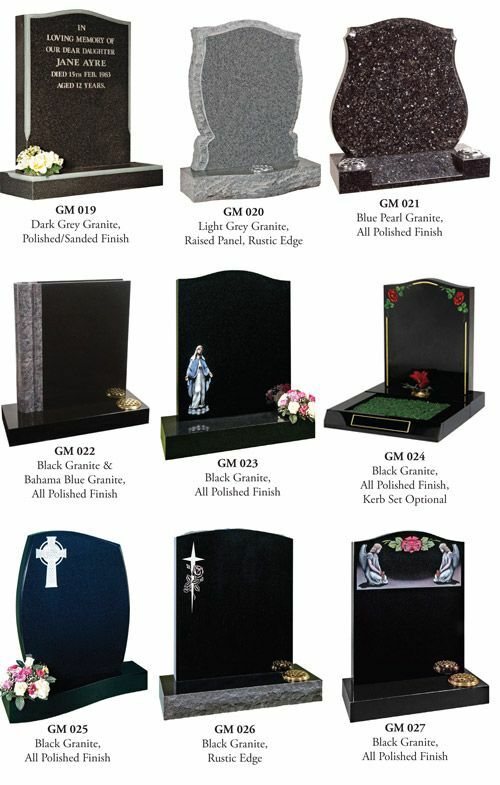 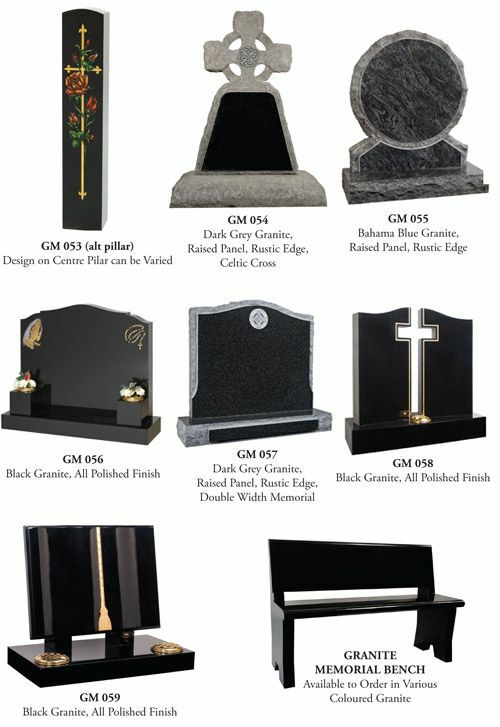 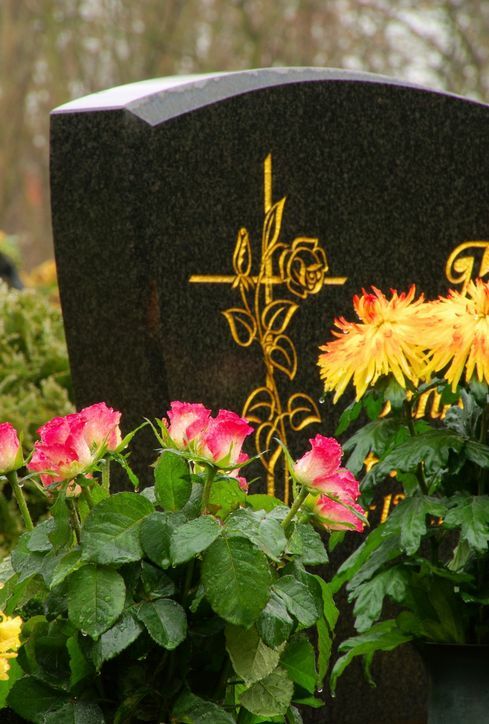 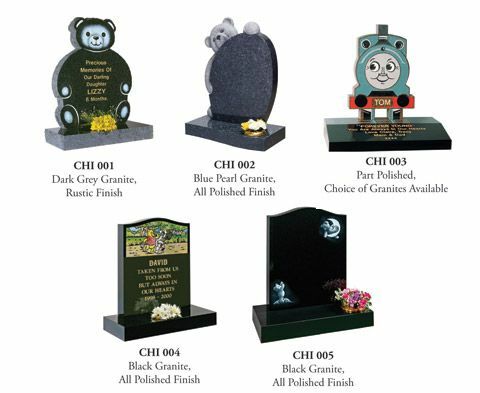 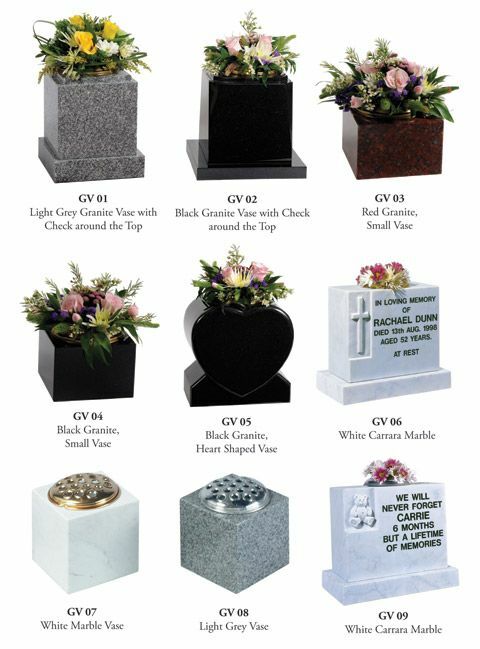 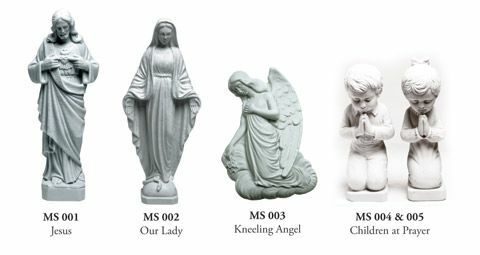 For assistance in selecting a Headstone or to better understand the service we can provide to you please contact us at any of our branches or simply fill in the accompanying feedback form.